Dr. Jennifer Morey Hawkins begins the podcast with the unforgettable words told to her by the emergency room doctor, “You’re having a miscarriage…go home and take care of yourself”. 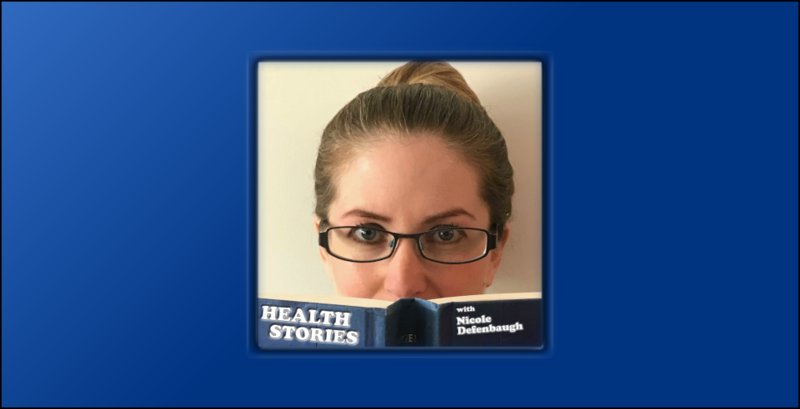 Jennifer shares her heartbreaking story of having an ectopic pregnancy (1:50 pregnancies are ectopic) and the stories of other women she interviewed in her research. For listeners, Jennifer suggests developing a relationship with your OB-GYN, asking questions about unexplained symptoms such as pain, addressing grief, and confiding in a friend or co-worker. For practitioners, Jennifer encourages empathy and an acute awareness of how bad news is delivered, especially the news of a miscarriage.